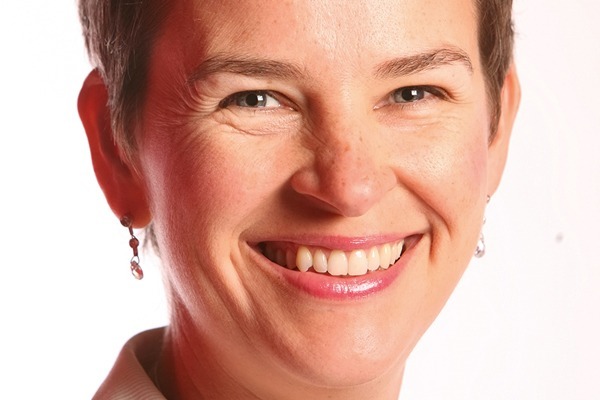 When ENDS meets Mary Creagh in late November, the Westminster air hangs heavy with, as the Labour backbencher puts it, “the unprecedented, historic uncertainty of the times we are living through”. This is no exaggeration. If MPs cannot vote through the prime minister’s Brexit deal on 11 December, there’s a real sense that the UK could face a political crisis without modern precedent. Right now, there are “no political facts”, according to Creagh, who chairs the Commons’ environmental audit committee.